If you would have asked me two years ago what my life would look like as a mommy, I’d tell you that I would be a working mom and completely confident in that fact. I’d tell you that I’d be a breastfeeding mom. I’d tell you that I would be managing all of it beautifully. After Laura was born I couldn’t breastfeed. I tried…to the point of losing my mind, literally. 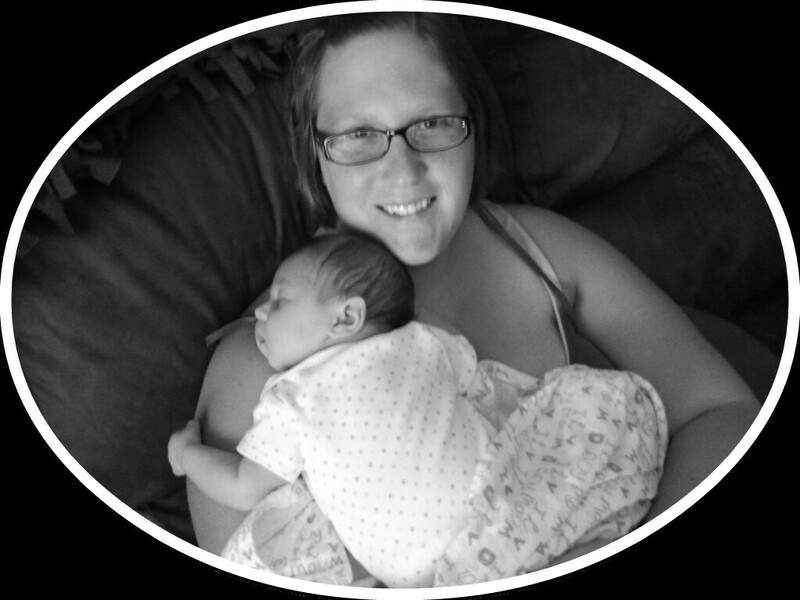 A month after Laura was born I was diagnosed with severe Postpartum Depression. We even had to fly my mom, Grandma Debbers, back down because I could not get out of bed, couldn’t sleep, couldn’t stop the irrational anxiety-ridden thoughts. Never in my life had I felt so helpless and crazy. I’ve had issues I’ve dealt with in counseling but never to the point where I needed medication. This was an entirely different ballgame…things change. Going back to work was a necessity for me, not for financial reasons, but for my mental health. Some may never understand that but I firmly believe it had to happen. I needed to have something familiar and tangible that engaged the part of my brain that was solid, my academic side. I’m so eternally grateful for my part time job as a preschool teacher. It was one of the things that brought me out of the depths and I believe God put that job there for that reason. I have changed. I become the gentler, softer person I’ve always prayed to be. (Ok, I still have my snarky, quick-mouthed, stubborn side but at least it’s taken a back seat! Baby steps, people, baby steps!) My goals have shifted. Yes I still want to teach elementary school and finish my Masters degree but the priority is being there for my daughter, spending time with her, and watching her grow in God’s grace. I can grow and change and shift without fear or caution as I have this year because of my never-changing, ever-constant God & Savior. He carried me. He put my amazing support system in place. He gave me the earthly tools possible to climb out of the depths and become the stronger, gentler, more confident Katie I am today. He never leaves or forsakes. He plans and directs things for my prosperity to His glory. I want to be a good stay at home mom out of thanks for the fact that He saved me eternally & blessed me with this incredible responsibility of motherhood. Things change. Jesus remains. Goodness…all goodness.